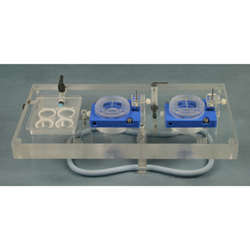 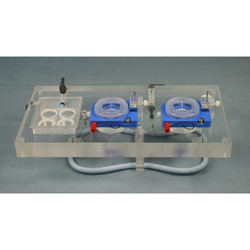 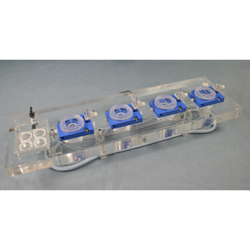 This unit is included with all new style tissue chambers. 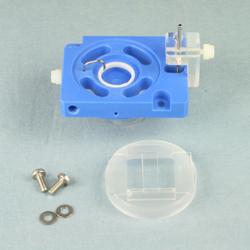 Order as needed for spares or replacements. 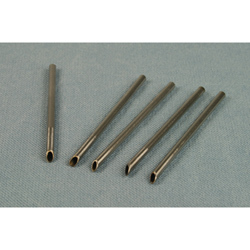 A package of replacement needles for new style tissue cell chambers. 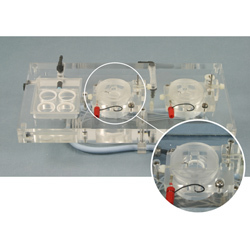 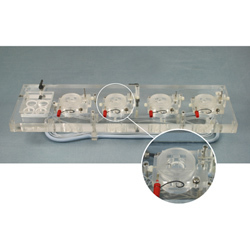 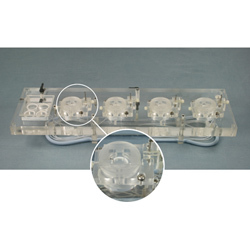 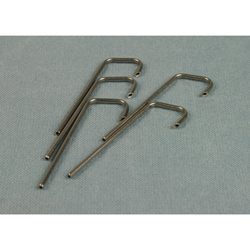 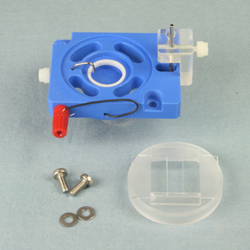 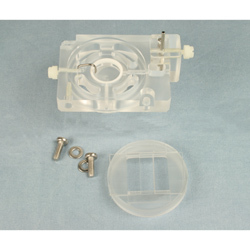 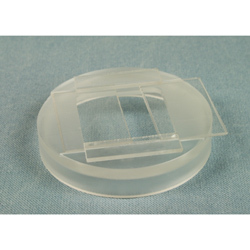 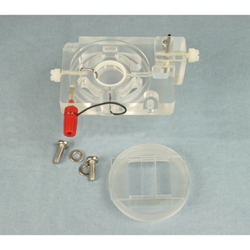 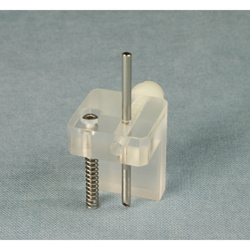 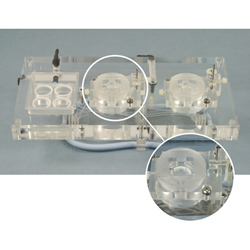 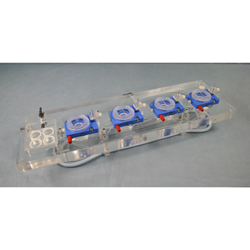 A package of replacement inlet needles for new style tissue cell chambers.